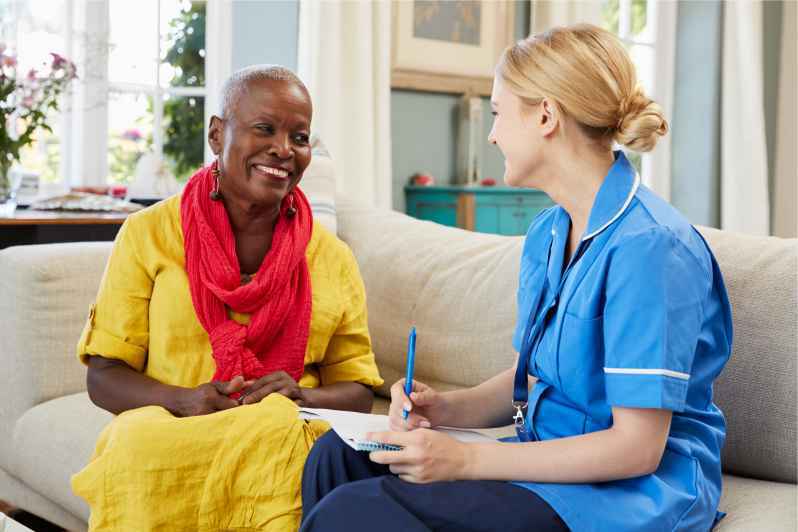 The Adult and Elderly care emphasises on the personal and social care requirements of senior members of the family who require support and assistance with personal care, health care, daily routines, medication administration. They often require support to visit the community and day centres as well as attend GPs and hospital appointments including prescription ordering and collection. Priority of care is placed on prevention of falls and fall-related injuries. Older people are also vulnerable to feelings of loneliness and isolation which a caregiver can lessen. The adult and elderly may have been diagnosed with dementia, Alzheimer’s or Parkinson’s disease, learning and mental disabilities and require 24/7 care to deal with everyday tasks. Blue Crystal Care Agency provides support to young adults from the age of 18, assisting them to continue to live in the family home or any other location and helping with personal care and daily routines. Young adults may present with challenging behaviour and/or learning, mental and communication difficulties which our caregivers are trained to provide support for thereby giving the family members the freedom to go about their own business. This range of clients are celebrities, senior government officials and members of the diplomatic corps who desire the services of a caregiver for themselves or loved one. Our caregivers are able to work within environments requiring high levels of confidentiality that comes with supporting VIPs and high profile clients. Blue Crystal Care Agency can assure the clients of the caregivers’ adherence to the Data Protection Act 1998 and the GDPR 2018 provisions that prohibits them from divulging any information whether health or personal information of the clients that we work with.